Duplicating inspections takes away the hassle of copying and pasting, or manually uploading photos. You may need this feature, for example, if two reports were conducted on the same day (i.e. a Check Out and Check In report). To copy from an existing inspection, start by creating a new inspection for the selected property from your existing list, you’ll notice we’ll show you the exact report we’ll be copying and comparing to highlighted in green. If this is not the report you would like to pull data from, then click 'Change' this and select the correct report. Select the date and time you’ll be conducting the inspection and click 'Save and Continue'. 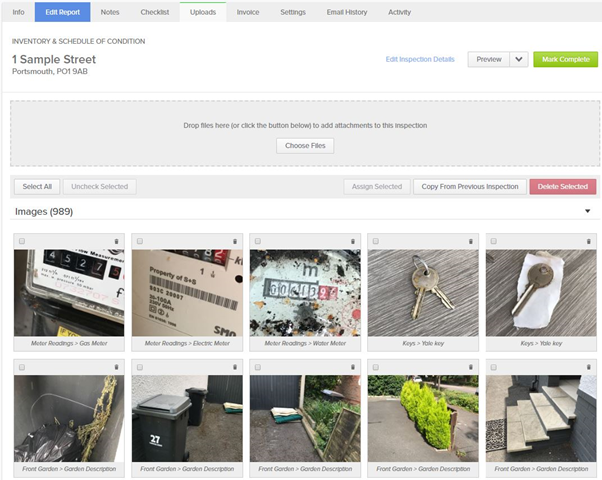 If you do not want to pull through the photos from the existing property, then your inspection is now ready to fetch/download to your app, or to be completed on the desktop version of InventoryBase. 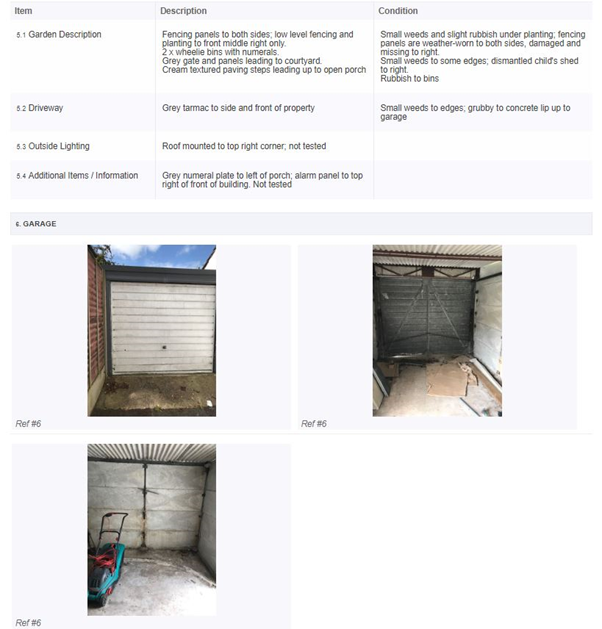 If you do wish to pull photos from the previous inspection for the same property across, select the ‘Uploads’ tab. To copy the photos across to your new inspection, click the button titled 'Copy From Previous Inspection'. Dependent on how many photos, this may take a few minutes to pull through. Once loaded, InventoryBase informs you how many images have been copied through. Click 'Preview' to check all the data has been pulled through and that you are happy with the finished report.